You may book a class below through our Vagaro portal. Walk-ins are always welcome! For Private Pilates sessions, please call to make an appointment. 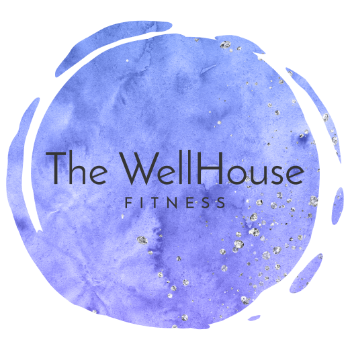 We are always available for questions at (336) 908-8654 or thewellhousegso@gmail.com.